Free docs forever when you spread the love! Compatible with iPad and iPad mini running iOS 7.0 or later, PandaDoc is available now on the App Store for free. 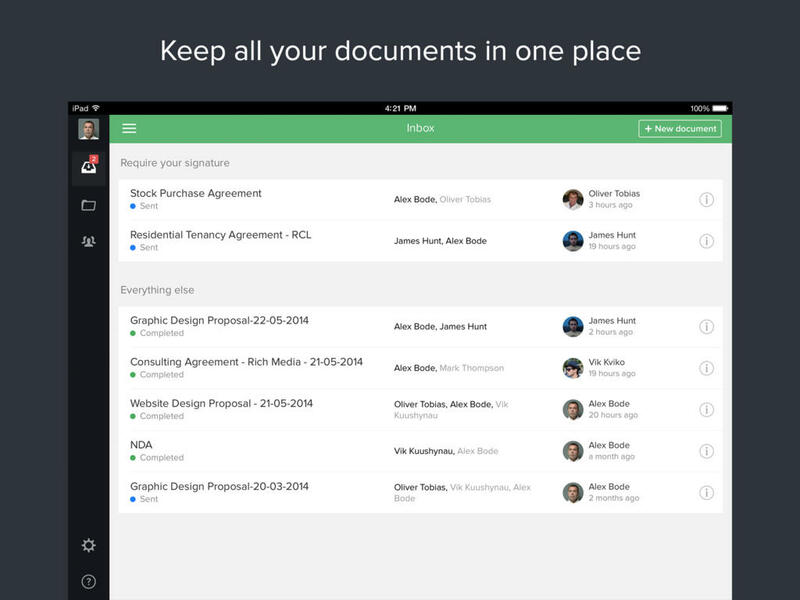 The initial download lets you work with up to three documents for free. You can process more documents via a $9.99 in app-purchase, which unlocks the ability to process five documents. Alternatively, you can invite your friends to use PandaDoc to unlock document packs for free. See also: Adobe Echosign update brings iOS 7 redesign and new features for iPhone. 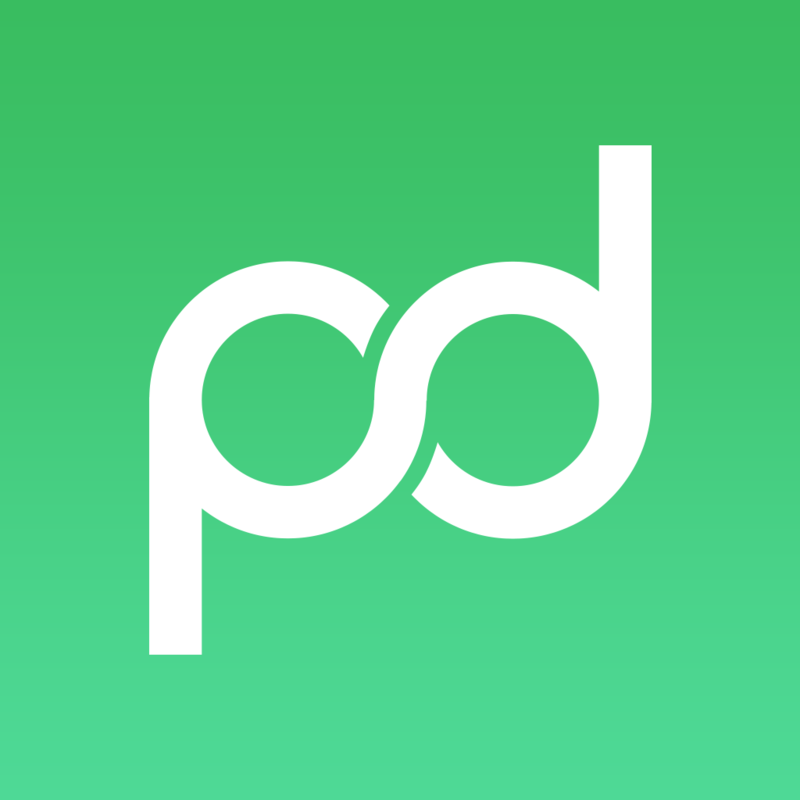 PandaDoc - Free electronic signing and document management. Get legally binding signatures on any PDF contract or form.